We are offering two junior golf sessions during the Summer of 2019. One session is for beginning junior golfers and the other is for intermediate junior golfers. Junior camps are held each Thursday morning at Mallard Creek. The beginning junior golf camp is from 9-10:30 a.m. and the intermediate junior golf camp is from 11:00 a.m. – 1:00 p.m. The instructors for the junior golf camp are Jim Wise, PGA, Trummie Hudson, USGTF & Chris Sturges, PGA. The cost is just $135 per junior golfer. If the junior golfer is signed up by a current Fairways Golf Member, then the cost is just $120. 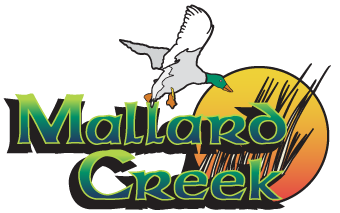 You can register in the Mallard Creek pro shop or click the button below to register up online. Juniors must be ages 6-16 to participate in our Junior Golf Camps here at Mallard Creek.